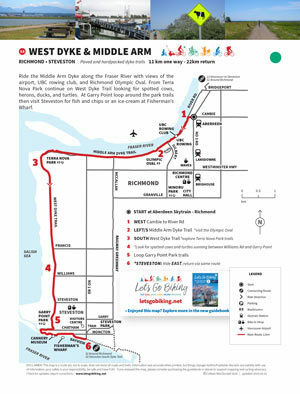 West Dyke + Middle Arm – Let's Go Biking! 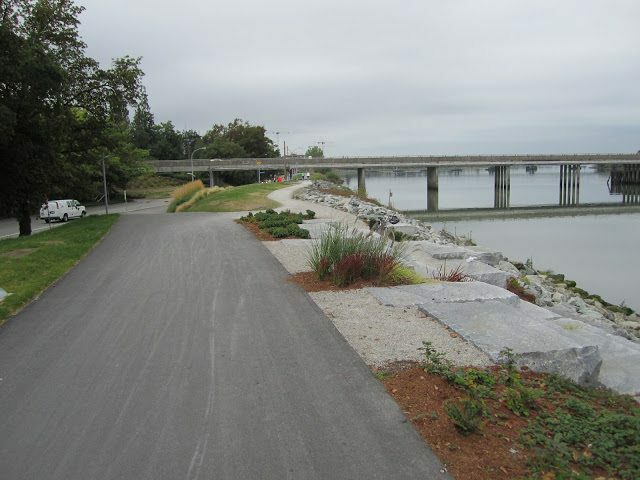 West Dyke + Middle Arm – Let's Go Biking! 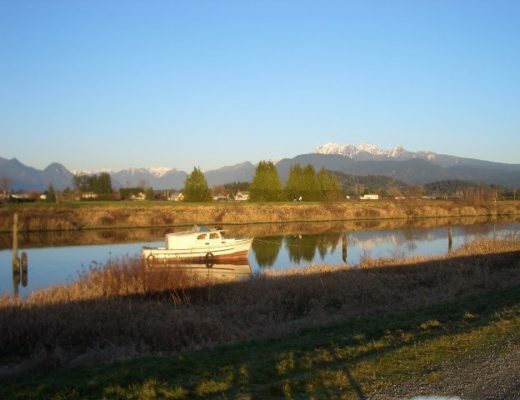 Ride the Middle Arm dyke trail along the Fraser River with views of the airport, UBC rowing club, and Richmond Oval. 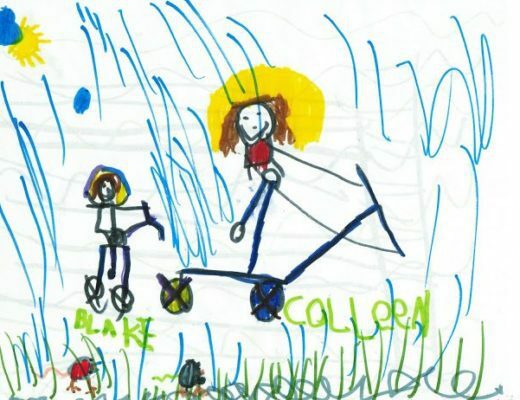 From Terra Nova Park continue on West Dyke Trail looking for spotted cows, herons, ducks, and turtles. 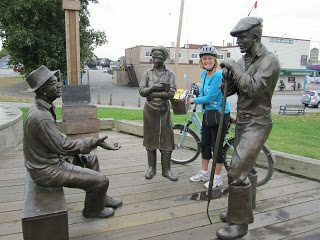 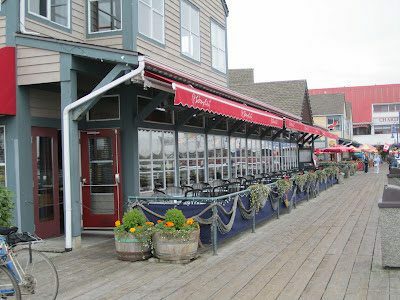 At Garry Point loop around the park trails then visit Steveston for fish and chips or an ice-cream at Fisherman’s Wharf. 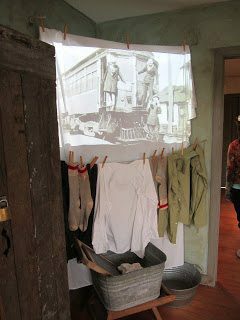 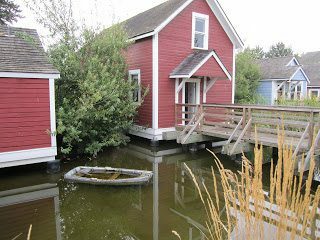 Stop and visit Brittania Shipyards reconstructed fisherman’s village – a must-see!